Many leading CPA Review courses claim to utilize adaptive learning technology, which delivers content matched to a student’s demonstrated skill level and continues to adapt as the learning progresses based on the student’s answers and demonstrated competence. But are all courses truly adaptive? 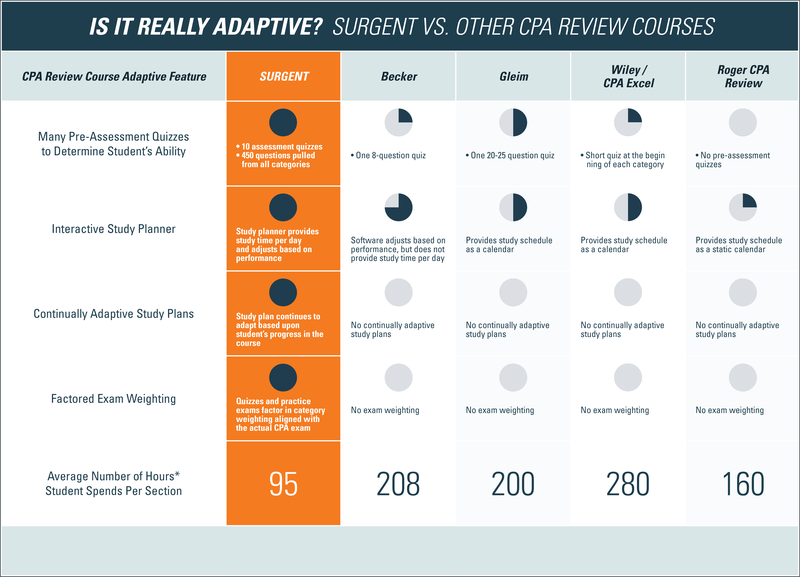 Several leading providers, including Becker CPA Review, Gleim, and Wiley, claim to be adaptive, but are they really? 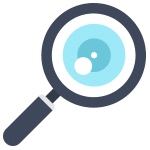 Measuring features critical to adaptive learning technology, we examined several leading providers to uncover the hidden truth. The hidden truth here is that not all CPA Review courses are adaptive. For more hidden truths about what CPA Review course providers are offering, check out our in-depth analysis. Stay tuned as we share more hidden truths about CPA Review courses on our blog. Want to be in-the-know of when a new hidden truth is posted? Subscribe to our blog.